So I have a little treat for all my readers, a giveaway! It is really important to me that this blog becomes a holistic beauty portal than just being about vanity. In light of Self Harm Awareness Day on March 1st, I’d like for all of you to look at yourself and tell me one thing that you love the most about yourself and participate in this giveaway. 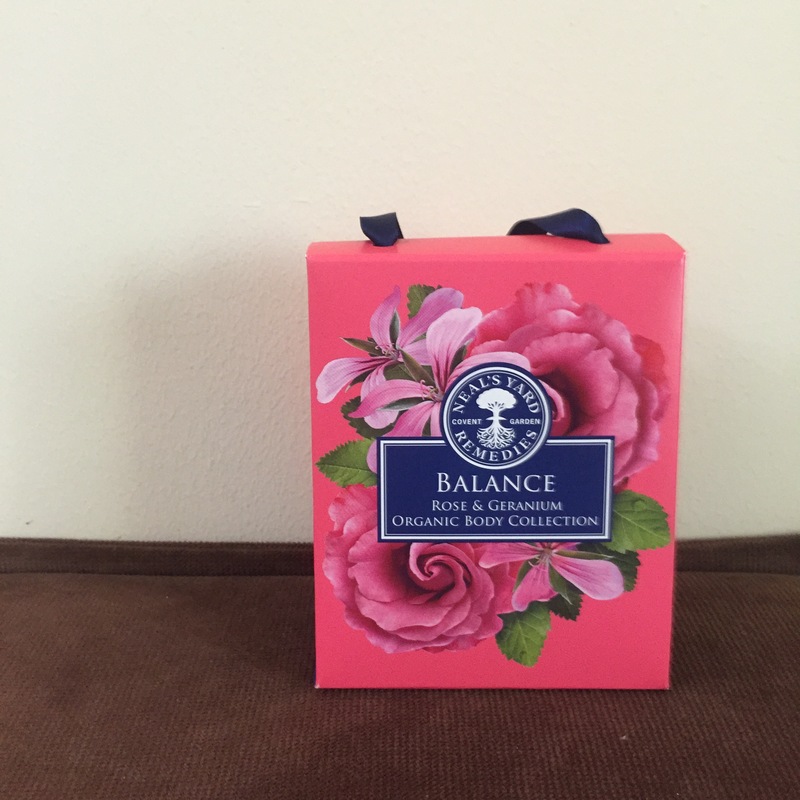 I’m happy to announce that Neal’s Yard Remedies is the brand associated with this giveaway and their Rose and Geranium duo is the prize for the giveaway. Follow Neal’s Yard Remedies on Facebook and Ample Arabia. Go on my Facebook page/ Twitter profile or Instagram and answer this one question: What is it that you love the most about yourself? I apologize if the steps seem redundant, as I really wanted to ensure that love and compliments are shared… So go on, start participating. Its very difficult to write only one quality which I like about myself as being a super fan of myself😉😉😉 but lemme try..I love about myself is being less materialistic and value feelings , emotions and relations.